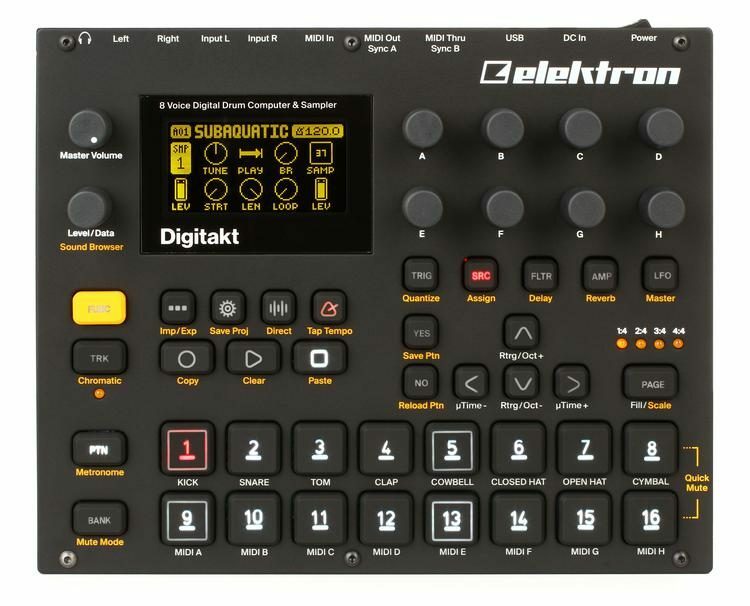 Hi so i need a little help picking a first synth i just wanted to know what you think about the options and combinations. What do you think? Also this £1000 should be laptop money but i don't need a computer do i. as in if i spend it all i don't have a pc or a laptop i just have a nintendo switch. Cinematic and ambient for 1000? Maybe an MS-20 ( good deal street priced or the mini) and a tape delay machine? Oh and, for like 400usd you can build a decent PC for audio and also buy a cheap audio interface. Do whichever lets you make what you want to hear. realistically, you'd need to budget more like $500+ for a decent PC, and at least a hundred more for an audio interface. A second-hand Novation KS4/KS5/KS rack would do the business for ambient. They'll do lush pads, synth pianos, most of what you need. 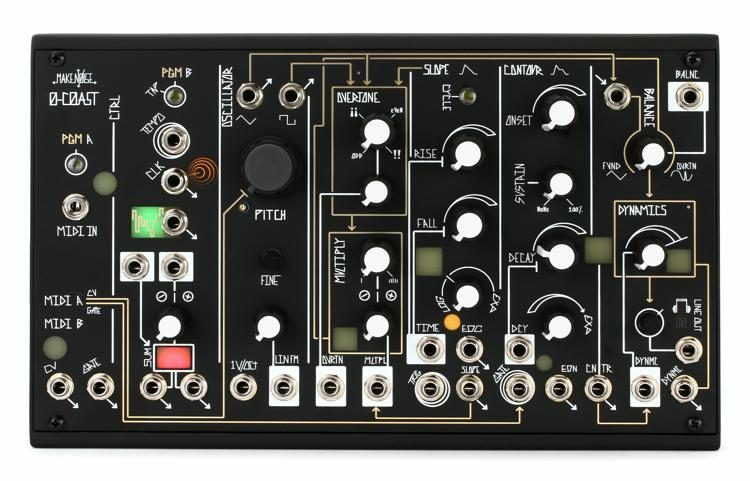 Three virtual oscillators per voice, so you can add some nice harmonics in a patch. Dirt cheap nowadays, and would leave you enough to get a reasonable laptop + audio interface (which you will need). Btw. I've had a KS4 for over a decade. Not tempted to get rid of it yet. The aftertouch on it is excellent. Last edited by annaxh on Sun Dec 16, 2018 2:08 am, edited 1 time in total. Ashe37 wrote: realistically, you'd need to budget more like $500+ for a decent PC, and at least a hundred more for an audio interface. clubbedtodeath wrote: A second-hand Novation KS4/KS5/KS rack would do the business for ambient. Agreed, great synth for anything, I love my KSR too. Is also a fab controller for soft synths. But I dunno if they're cheap? €250-€350 on eBay lately. I bought mine used in 2010 for €200 so they're holding steady it seems. I think other people like them too!